Every year, there are always a handful of cars that debut at the Geneva Motor Show that somehow end up as wallpaper in people’s smartphones. I should know because last year, the Lamborghini Centenario occupied prime real estate space in mine. 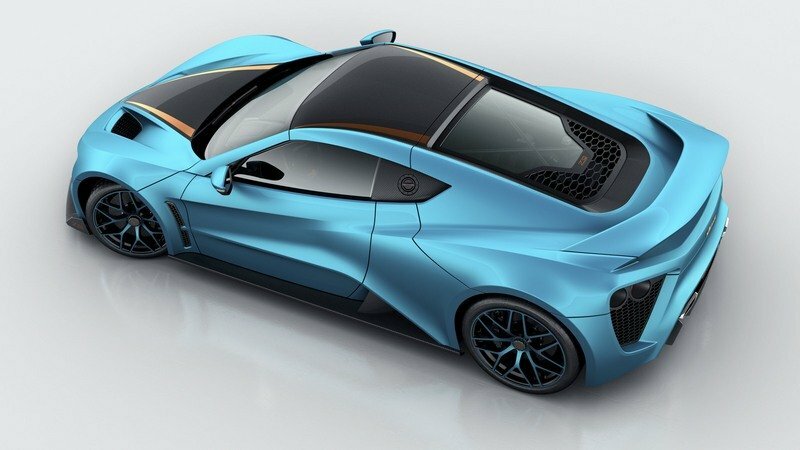 This year, a number of front-runners have emerged, and one of them is the Zenvo TS-1 GT, a commemorative, limited edition model that was developed to celebrate the Danish automaker’s 10th anniversary. 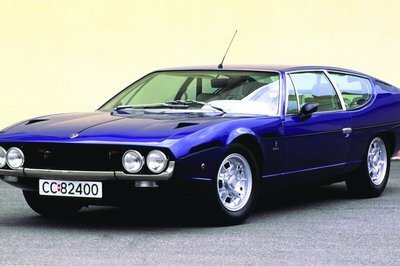 And dear Lord, it looks downright amazing to the point that I’m torn on what I like best about the car. I could point to the way it looks, even if not much of it has changed in recent years. I just think that the ST1 remains one of the most underrated supercars in terms of design and I’m willing to wager that I’m not the only one who has this sentiment. 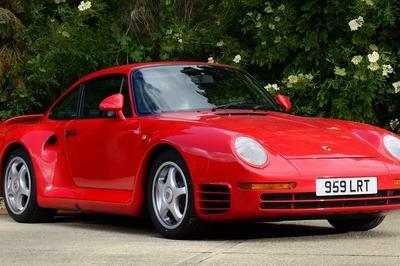 But the TS1 GT is something else entirely different. Maybe it’s the exclusive Fjord Blue paint finish that has made my knees weak. The color is certainly loud, but there’s also a semblance of grace in it. The copper and bronze accenting stripes are also smooth touches because they clash beautifully with the flamboyant exterior color. 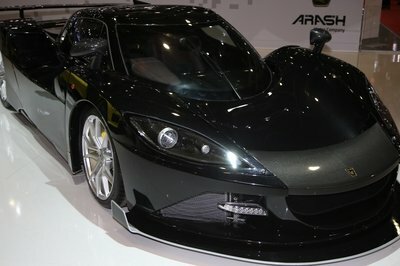 I could also point to the fact that the body is made purely of carbon-fiber or the excess in aerodynamic components. And if I’m being honest, there’s something oddly appealing about the instrument surrounds in the interior being made from copper and rhodium. Zenvo says that the interior of the car takes roughly 8,000 man hours to finish. That’s literally 333 days, which is an absurdly long time until you see what the finished product looks like. Whatever it is about the Zenvo TS1 GT that has me kneeling at its altar, I can say that the supercar deserves all of the accolades it gets. And I haven’t even talked about what it’s capable of. Zenvo’s been around long enough - seriously, 10 years for a boutique supercar brand is impressive - for us to know what the Danish company is capable of when it has a proper supercar in its hands. The company is a success story every bit as much as its contemporaries in the auto industry are considering where it started in 2007 and how far it has come 10 years later. 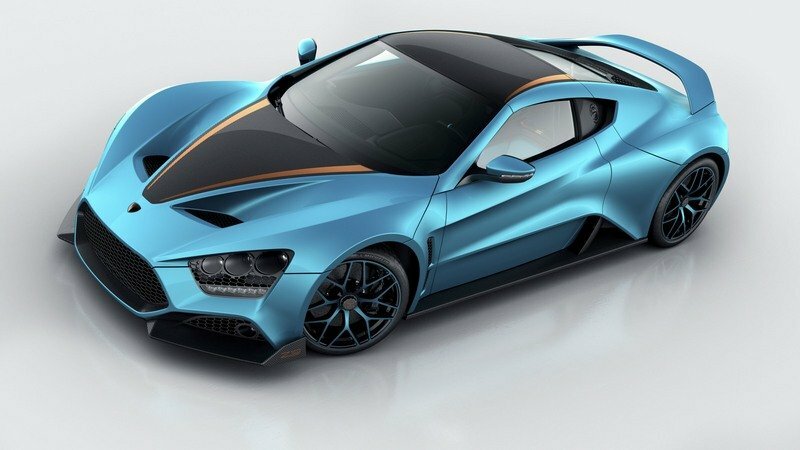 A big part of that success is the fact that Zenvo didn’t just say it was building a supercar like so many others in the last decade. It not only said it, but it did it do, regardless of how many cars it has built. FYI, the company has built 11 cars in 10 years. I know it isn’t a lot, but it’s still 11 times more than other would-be firms that never even got off the ground. And if we’re being honest here, Zenvo’s cars, regardless of the volume, have lived up to the hype, not only because they look stunning and carry bespoke materials, but because they perform like actual supercars. Case in point: the TS1 GT that we’re all going to see in Geneva later this week is powered by a 5.8-liter V-8 engine with two superchargers strapped into it. This setup allows the car to generate a legitimate 1,163 horsepower and 811 pound-feet of torque, enough to propel it from 0 to 60 mph in 2.8 seconds before peaking at a top speed of 233 mph. 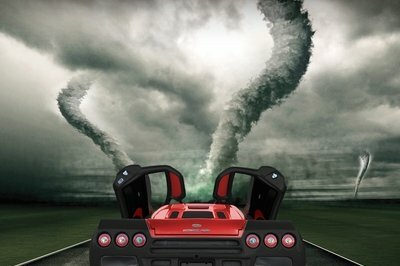 That’s authentic supercar power that’s supported by top-end design, first-class craftsmanship, and new-wave technology. In other words, the TS1 GT is the perfect supercar to commemorate the company’s 10th anniversary in this wild and often times unpredictable industry. 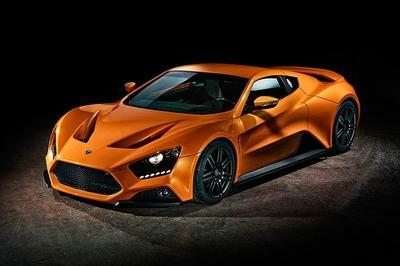 That’s what Zenvo has proven to be capable of, and for what that’s worth, the company should be celebrated.